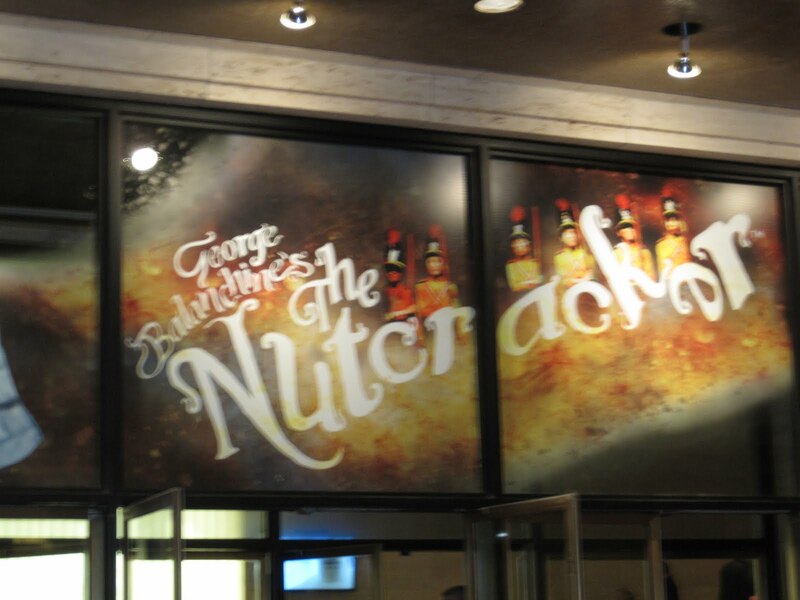 I went to the NY City Ballet’s Nutcracker on Monday night with my brother and mom. I saw it once when I was in elementary school and wanted to see it again after a nytimes article caught my eye. 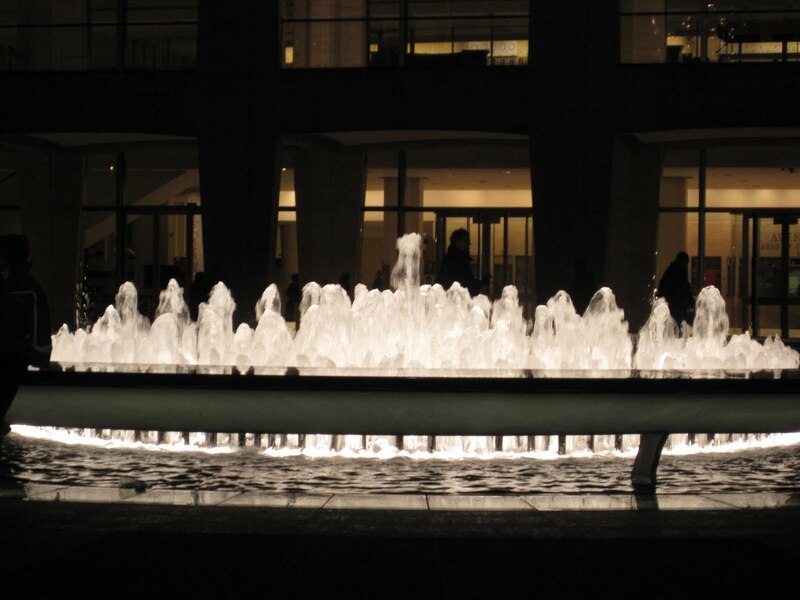 The atmosphere was festive and it was great to see families dressed up to see the ballet. The theater was gorgeous. 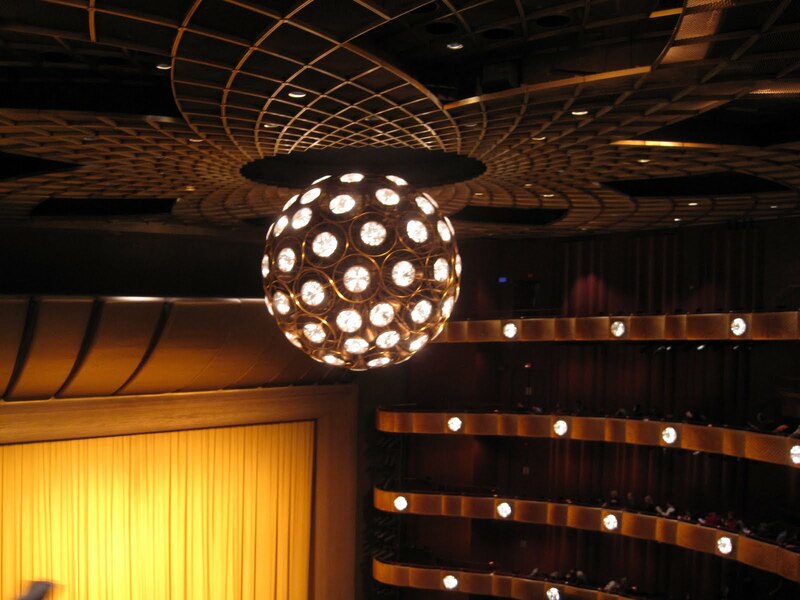 I enjoyed the ballet, but wished that we had better seats. Next time I know not to get fourth ring seats or if I do get fourth ring seats it needs to be the first row. 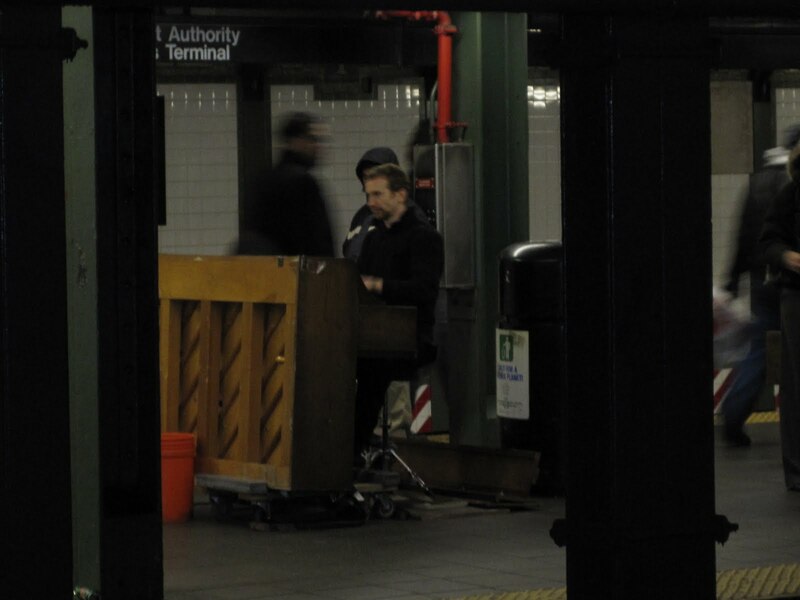 On my way home, I took the train to Times Square to transfer to the 7 and heard some lively piano music. It sounded like an actual piano with hammers and strings not just an electric keyboard. I followed the energetic tune and lo and behold spotted the piano and piano player across the platform! I was so suprised that I had to snap a picture of this rare sight.